Always get the best offers and content from the cinema you visit most.  We're showing you the latest offers from this cinema as you browse the site. André Rieu’s 2019 Maastricht Concert - Shall We Dance? Two women cynical in love, set up an agency to break couples up as a way to avoid letting go and moving on with their lives.